Hanoi (VNA) – The host Malaysia expects to draw about 700,000 foreign visitors during the 29th Southeast Asian (SEA) Games. Malaysian Minister of Tourism and Culture Datuk Seri Mohamed Nazri Abdul Aziz expressed his confidence that Malaysia will achieve the target as this is a big sport event in the region. He noted that visitors could easily travel to Malaysia by road, sea and air. 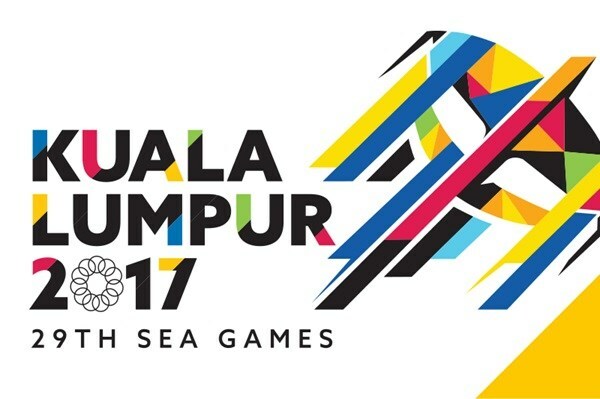 The games will take place in Malaysia from August 19-30 with the participation of 4,888 athletes from 10 member countries of the Association of Southeast Asian Nations (ASEAN) and Timor-Leste. The athletes will compete in 405 categories of 38 sports.